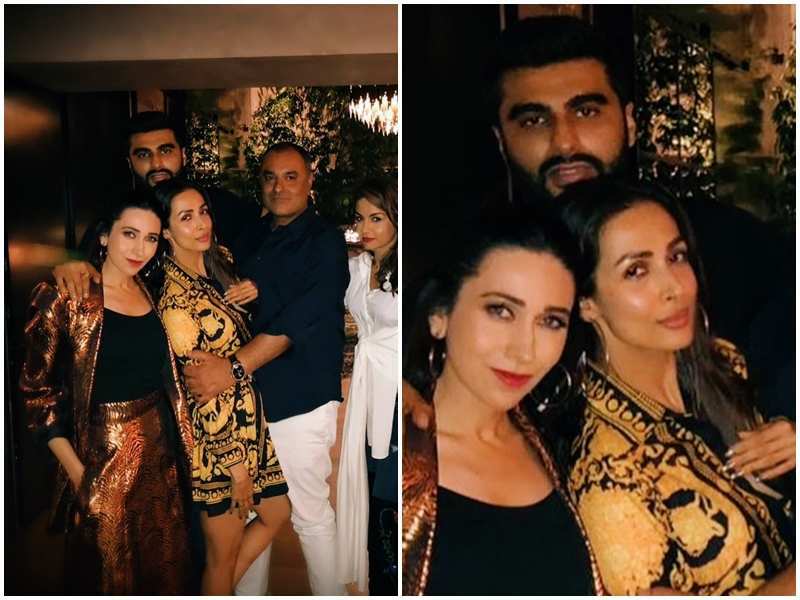 Arjun Kapoor and Malaika Arora have finally stopped shying away from the paparazzi and are now being all chilled out despite being clicked by the paps. Arjun and Malaika have been seriously dating for quite a while now and are now not hesitant to make their relationship official. Despite being linked up for many years, they always denied it. The same stance continued even after Malaika got a divorce in 2017 but since this year, the two have been spotted together and have been consistently talking about each other, albeit indirectly. After Arjun confirming on Koffee With Karan that he is NOT single anymore and plans to get married next year, the fans’ doubts were cleared. Both Arjun and Malaika were spotted hand in hand in Milan on the latter’s birthday a couple of months ago. While she has been dodging questions about marrying her beau, Arjun is being pretty honest about it. Yesterday, the two were spotted at a suburban joint having dinner and were clicked while they stepped out from the outlet. They were comfortable with media attention and drove away quietly. This proves that they are now ready to talk about their relationship officially. Arjun and Malaika entered as a couple at the recently held birthday party of Anil Kapoor.